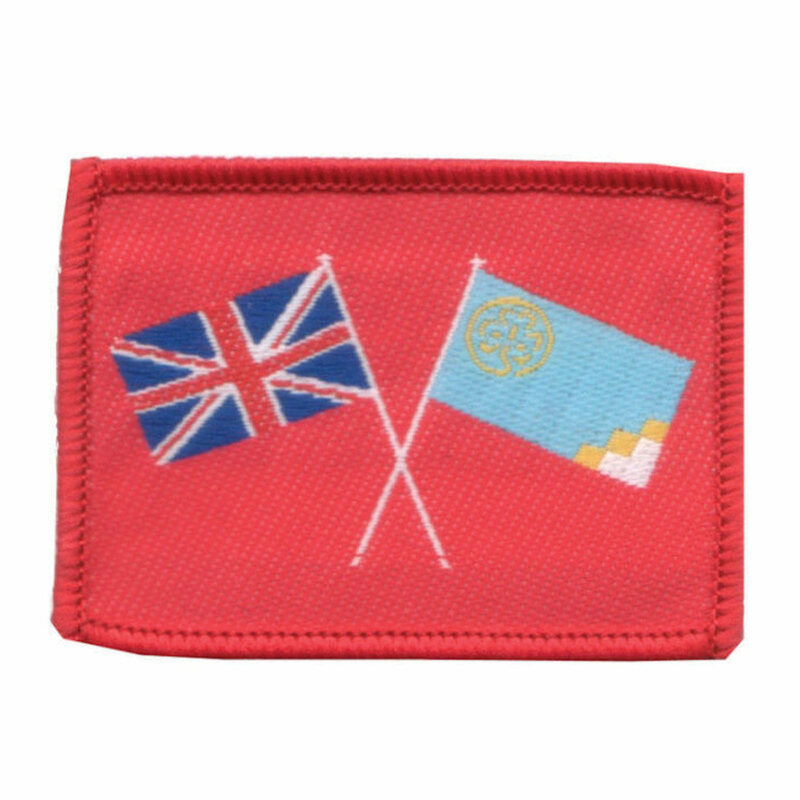 Go international with this badge featuring the union flag and the world flag as shown on the international neckerchief. 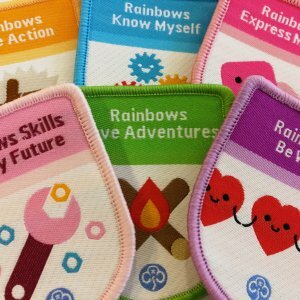 If you are going abroad as a member of Girlguiding you may wear 4079 Union flag emblem on your left sleeve. 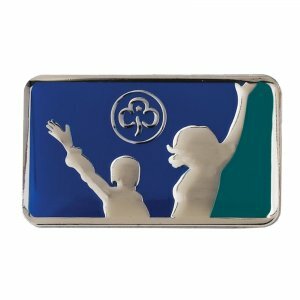 Please note this is not a badge that can be worn on uniform.